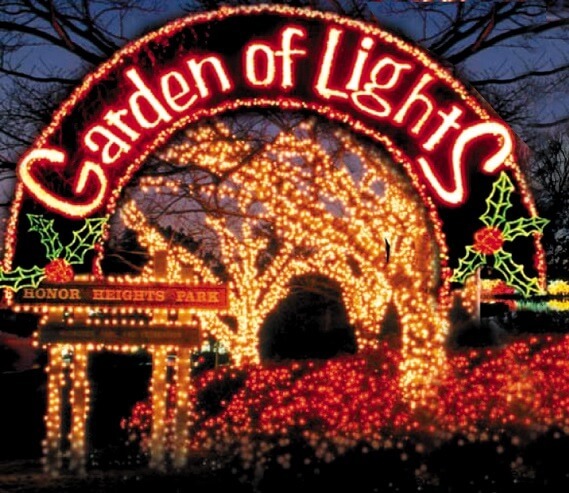 million lights and 132 acres of beautiful displays. Private trolley and hayrides are available. Stop by the Gift Shop for a sweet treat and hot cocoa!